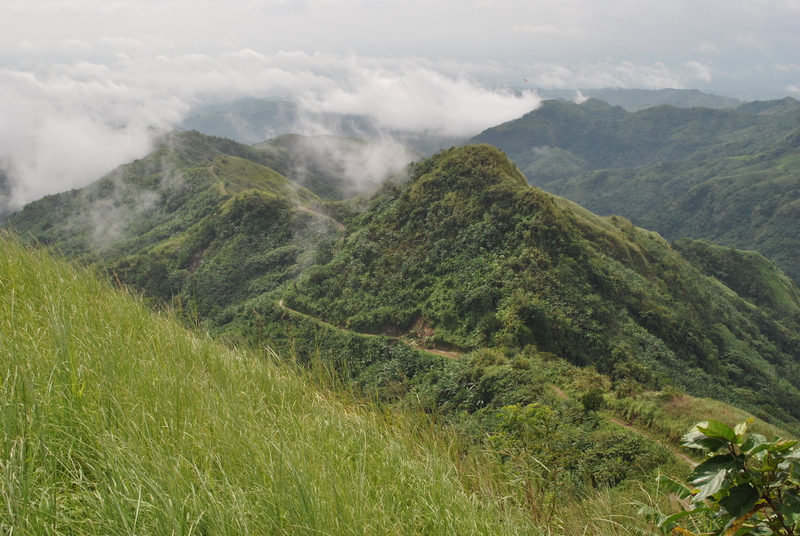 Are you joining this Sunday’s Clark-Miyamit 42K or 22K Trail Run? If you trained on the roads and not on the trails with the same elevation profile with that on the race course, I bet you will have a hard time catching your breath as you go up to the peak of Mt Miyamit and/or complete the course with more strength to reach the finish line. Moreso, if it will be your first time to visit the place on race day. The course is basically an “up and down” course. Ultra trail runners usually call this kind of mountain running as “Fastest Known Time” or “FKT”. The faster you reach the peak of the mountain and then going back to where you started, the better and is the way to gauge your speed and strength in mountain trail running. 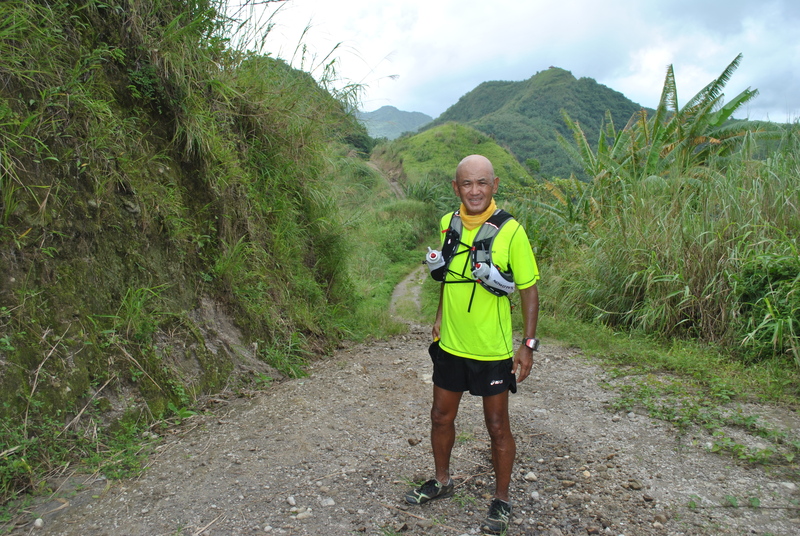 Last month, at the height of the latest typhoon that hit the area, I had a chance to run through the course for the nth time except for the last 4 kilometers before the peak of Mt Miyamit or turn-around point of the race course. 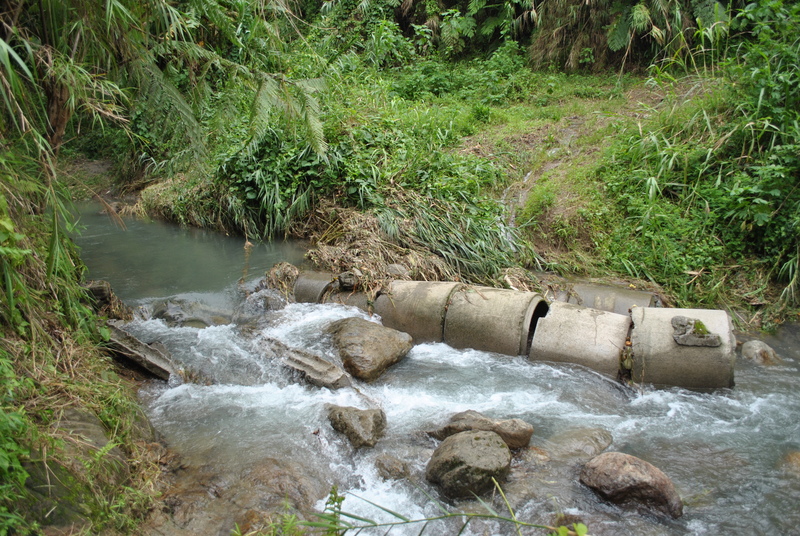 My companions and I were not able to go through the trail due to thick vegetation that covered the trail and strong water on the streams that we have to cross. 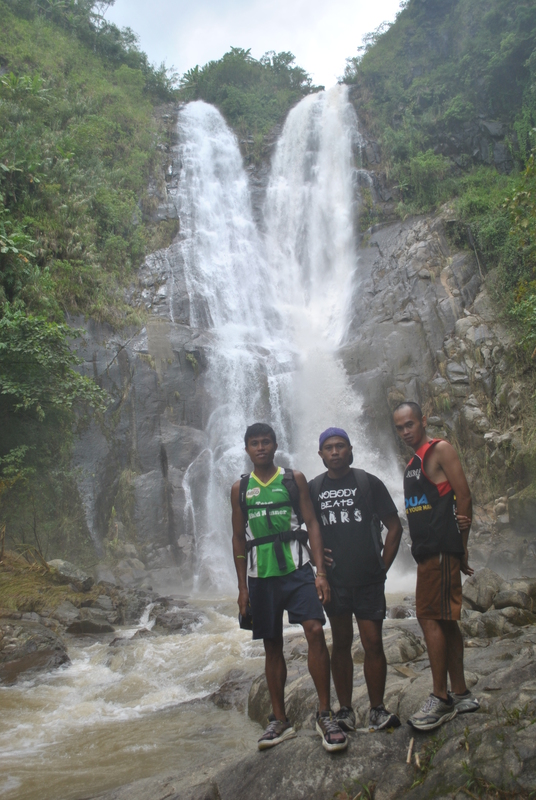 We ran through the course for almost 34 kilometers in distance which took us 9 hours, to include our “pit stops” along the way and late lunch at the foot of Miyamit Falls. We also went to the View Deck for “photo-ops” and rest. I was surprised that there are already “movements” and construction projects at Barangay Sapang Uwak, the trailhead of the road/trail going to Mt Miyamit. I had to park my vehicle at the Ayala Construction Headquarters where I was able to talk to the Security Guards and requested for my vehicle to park thereat. The construction area is just near the Porac Exit along the SCTEX. 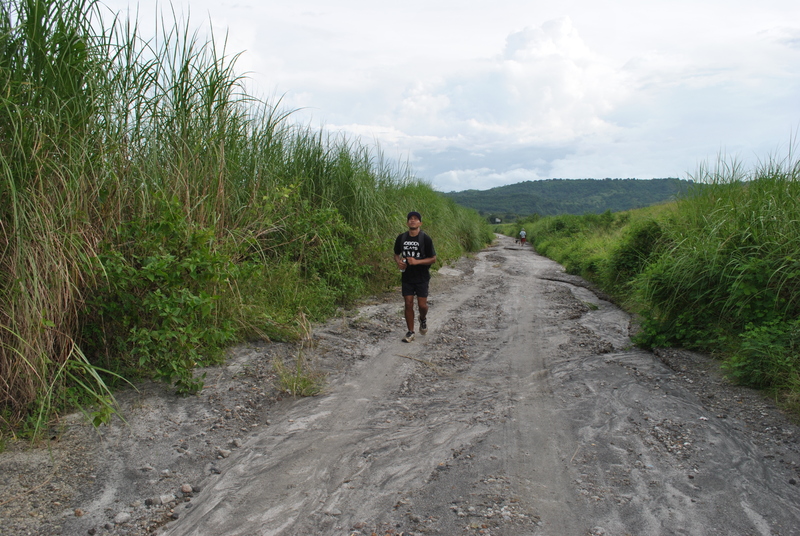 The first kilometer is flat and downhill and as soon as we reached my usual parking area near the small bridge before reaching Sapang Uwak, we had to go through a checkpoint which is being controlled and administered by another company. I was received by a former Philippine Army Officer who is now the designated Officer-In-Charge of the Security Guards manning the said construction area. After a brief conversation, we continued our run to the center of the barangay. The OIC knows me personally as we had been together in one unit in the Philippine Army. From the center and populated area of Barangay Sapang Uwak, we run, jogged and hike all the way to the View Deck; after some rest, photo-ops, and eating some snacks, we continued our run to the peak of Mt Miyamit hoping that we could reach the turn-around point which is 10 kilometers from the View Deck. We did not reach the turn-around point and we need about 4.5 kilometers more. 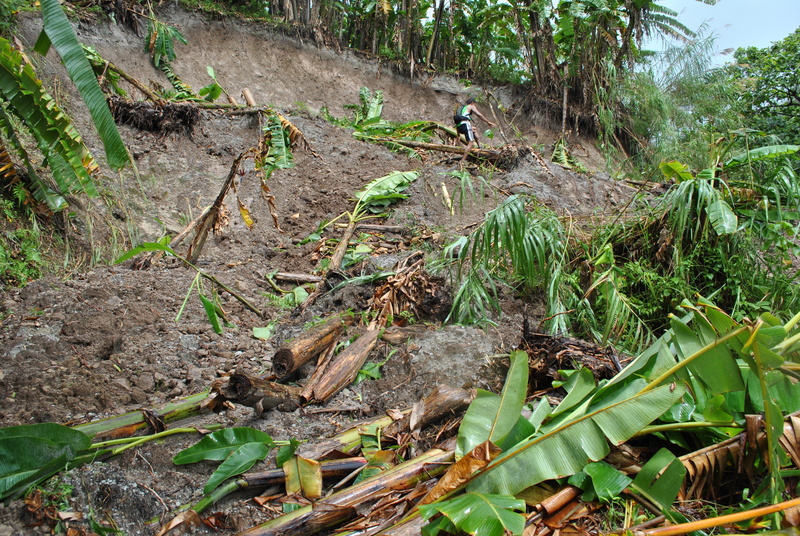 We have to turn-around when we could no longer see any trail due to thick vegetation. From that point, we went to the Falls and had our brief lunch and photo-ops. After our lunch, we went back to where we started. 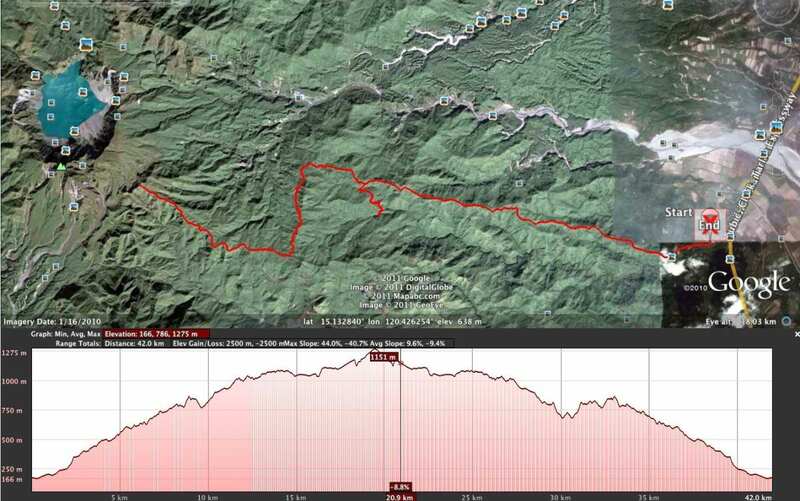 Looking at the Elevation Profile, whether you are joining the 42K or 22K race, it is an “up and down” or “FKT” run/race. Depending on your training and preparation of this race, take it easy on the uphills and make-up for the slower time that you register on the first half by running stronger on the last half. Always think safety during your run. There are places where the ground is slippery along the course/trails. Take time to hike instead of running along these slippery portions of the trail. This event is NOT a Picnic or Hiking/Outing for you to socialize with other runners. This is a RACE. However, in case of emergency or accident where a runner is involved, find time to assist or help the victim. Runners have a bad practice of consuming the whole cut-off time to finish the race. If you can finish the race faster than the prescribed cut-off time, please do so with all your remaining effort. The marshals and volunteers would like to go home as early as possible also. 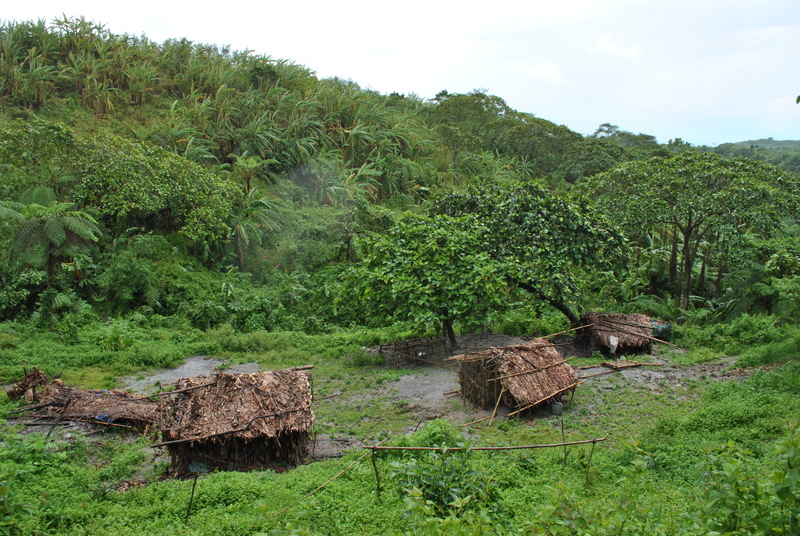 The tribe/locals residing on this mountainous location are “notorious” in asking money, food, or anything from visitors in the area. Be aware and know what to do. Apply trail etiquette and the time-tested “Leave No Trace” doctrine in this event. I will be joining this race and I will be on a Race Mode. It means that socializing with other runners will be limited at the start and finish areas only. I will not engage in a lengthy conversation with any runner if one decides to run side by side with me. 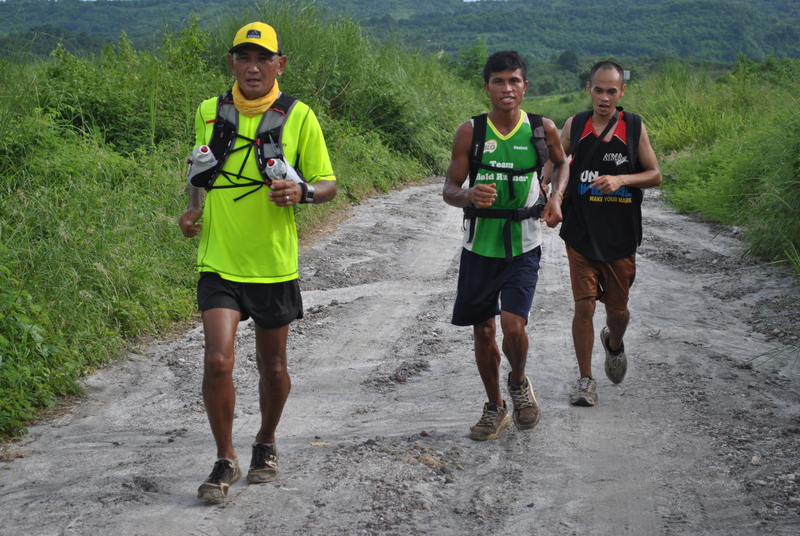 My feet and pace will do the talking, the same strategy that I applied when I joined the Pagsanjan To Majayjay 50K Road Ultra Race last September 1, 2013. This race will again be a test and evaluation for my new training. My modest goal is to finish within the upper 50% of the total runners without any injury or “issues” during the race. Good luck to all the CM42K & 22K runners! By joining this trail race, you are already a winner to me! Safe run sir jovie and to the rest of the runners. Weather update, it will be rainy up to Sunday. Manong, I just wanna say I love your shirt! I hope you don’t get caught in the coming typhoon. Good luck po.